More schools are looking to add Advanced Placement classes, and I applaud the effort. AP classes have a common, challenging curriculum that is similar to what is offered at most top universities. Furthermore, at the end of the year, students and their future colleges get feedback about whether the program offered by their high school was up to par, and whether they learned the material at a college level via the AP test. In short, AP classes are a great dress rehearsal for college, and a cheap way to get college credit at a time when tuition costs are skyrocketing. That said, it’s not always best to overload a student with AP classes, particularly when that student may be juggling extracurricular activities, a job, and college applications. What if you had to limit the choice of AP classes, and had to limit it in the extreme? What if your child could only take one AP class? What would the best choice be? There are almost 40 AP classes offered today, but over the course of this post, I’m going to make the case that one of them rises to the top as the best choice for a high school senior. That’s especially true for students planning to major in a STEM field. What Are the Most Popular AP Classes? What can we learn from this list? The top of the list is dominated with humanities like English, History, and Government, and by very large margins. Having taught in public schools for move than a decade, I find this unsurprising. In my experience, high school humanities departments tend to have more teachers excited to teach advanced classes where they can expose students to the kinds of curricula that originally attracted them to their subjects in the first place. On the other hand, for whatever reason, high school STEM departments struggle to find teachers for those advanced classes, with teachers instead preferring the freshman and sophomore level classes. I am certified to teach math, chemistry, and physics, and more than once, I’ve been pulled into a principal’s office to be told I was going to have some of my underclassman math classes removed my schedule to take on an upper level science class because the school couldn’t find a qualified science teacher to teach those classes, internally or externally. They would always find one at the last minute, but sometimes it literally came down to the last weekend before classes started. I would argue, however, that a primary driver for AP classes is to shorten the college schedule to less than 4 years. If you can take even a semester off the traditional schedule, you can be looking at saving more than $10,000 at a public school, more than $20,000 at a private school according to collegedata.com. To pull that trick off, you’ll need to find classes that are pre-requisites to other college classes. In theory it’s enough to take 1 extra class per year to graduate a semester early, but in practice that may not work due to the way pre-requisites are structured. In other words, you want to take an AP class that will let you move second semester freshman classes to first semester. Of course, this is somewhat dependent on your major (i.e. a chemistry major would benefit from moving all chemistry courses one semester earlier in a way that a computer science major wouldn’t). The reason is that by getting your freshman composition requirement out of the way, you open up the ability to take advanced comp classes earlier. Similarly, by taking calculus, you’d have the ability to take STEM classes in Physics, Chemistry, Businesses, and more earlier than you otherwise would. For example, calculus based Physics is no longer a second semester freshman class, but potentially a first semester freshman class. Completing the beginning Physics sequence earlier opens up the ability to take advanced engineering classes earlier. Knocking over these dominoes early in a college career is what you have to do if you want to turn a $94 AP test fee into a $10,000 discount on college by graduating a semester early. This is list is far from all-inclusive. Generally, if you are doing something that involves math, even tangentially (pun intended), you’ll probably have a calculus requirement. 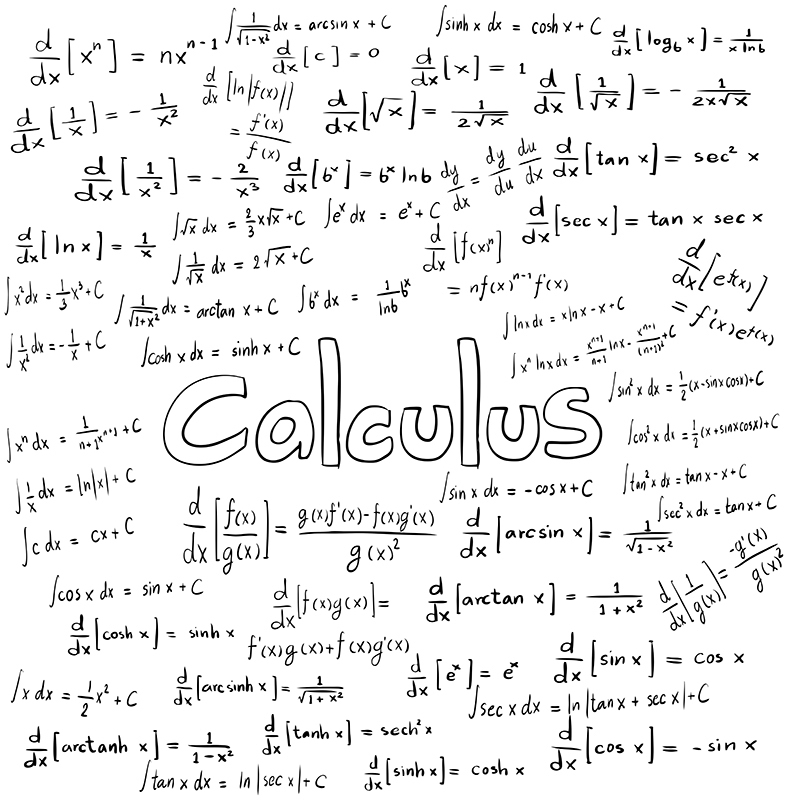 If you’re not familiar with the difference between AB Calculus and BC Calculus, they are both one-year AP courses at the high school level, but AB Calculus covers one semester of college calculus while BC Calculus covers one year of college calculus. Again, these lists are not all-inclusive, but you get the idea. I will also say I’ve seen schools do different tricks to “get around” the idea that BC Calculus is a 1 year course. Maybe they’ll incorporate part of the BC Calculus curriculum into their honors Pre-Calculus curriculum to spread it out over 5 quarters. Or perhaps they’ll offer the extra BC material for the kids who took AB Calculus as juniors as a kind of independent study to go back and take the BC test as seniors. What is the Ultimate AP Class? All of this is to say, that while there are many fine AP classes, and some great AP STEM classes I haven’t even touched on here such as Statistics and Computer Science, in my hypothetical scenario, I can only choose one AP class. In that scenario, BC Calculus is the ultimate choice. By scoring well on the test, you get credit for not one but two semesters of college calculus. This will also open up the ability to take many other classes earlier than would otherwise be available. What if you don’t nail that perfect 5? Many universities will actually give credit for one semester of calculus for students that score a 3 on the BC Calculus test, which is still a pretty great fallback plan. Is BC Calculus the right choice for every student? No. The pace is too accelerated for some students. It’s not offered at some schools. In that case, my backup choice would be AB Calculus. My advice is to get that college credit in Calculus and keep rolling towards that STEM degree.